At only 1250 mm wide, the Terex PT-30 compact track loader is sized to work in confined spaces yet productive enough to replace an entire crew of hand labor. 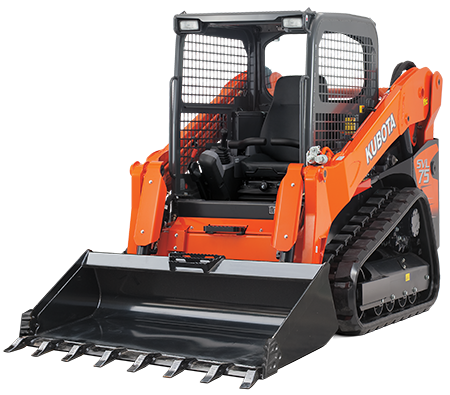 The 32.7 horsepower (24 kW) PT-30 uses patented Posi-Track™ undercarriage technology with suspension that maximizes traction and flotation. As a result, the machine’s 1500 kg operating weight is distributed down to only 2.8 pounds per square inch of ground pressure.